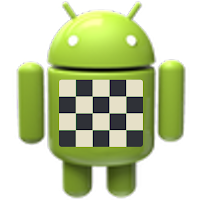 Today, I am happy to release my 3rd Chess app for Android devices, 'Analyze This'. 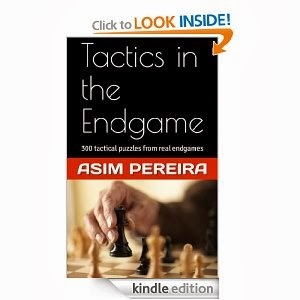 Its a unique app which gives you the power of two Chess engines, simulataneously! As soon as you fire the app, Stockfish and Critter, two well known strong open source engines, start chewing the position and provide instant analysis. 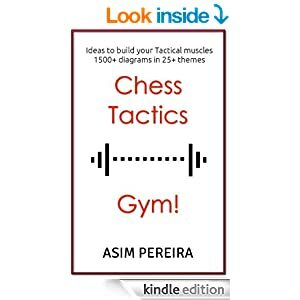 If you find an interesting position while reading a chess blog, just paste the FEN notation in 'Analyze This'. Note: It is NOT an app for playing against the mobile. 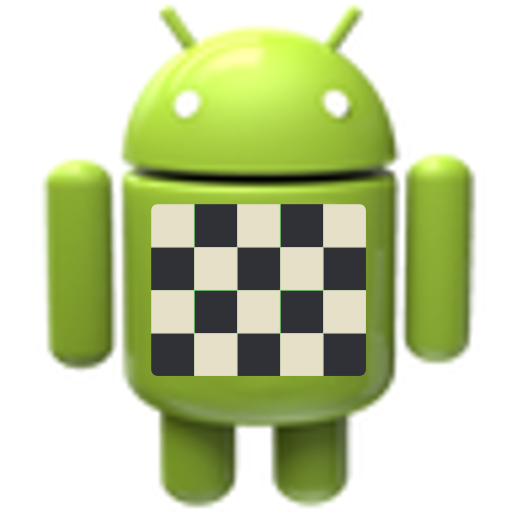 'iChess for Android' and 'Chess Book Study' apps have also been updated. These two apps now have engine support via Analyze This. Just long press on the board and click Analyze This option. Stockfish and Critter will start providing you instant analysis. iChess for Android finally has landscape mode support aaand a new app icon!